The holiday season brought about a desire for comedy among movie goers this weekend. 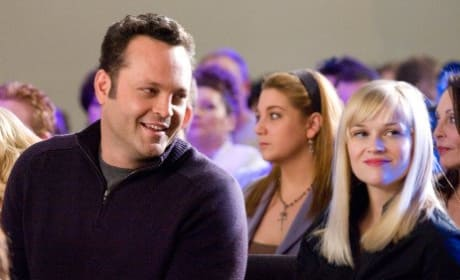 Four Christmases earned the most money over the last few days. 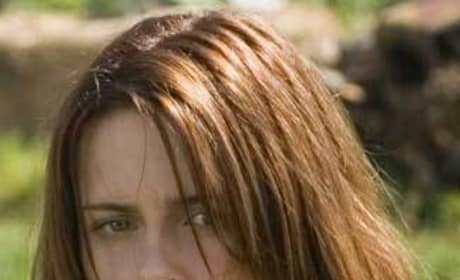 Twilight star Kristen Stewart has spoken out about the movie's sequel. Here's what she had to say about the New Moon film. 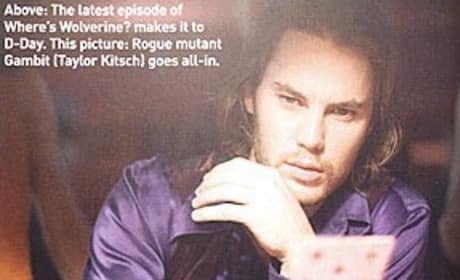 Taylor Kitsch, best known for his role in Friday Night Lights, is playing Gambit in the 2009 Wolverine movie. Here's your first look at the actor. 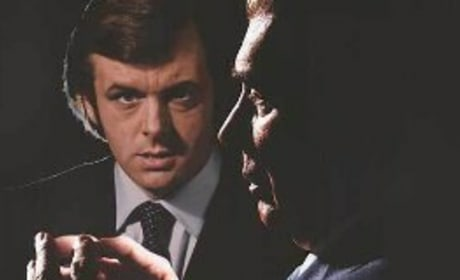 Frost/Nixon is an intense showdown between two superb actors. We recommend to any movie goer who can handle slow-building suspense. A Hairspray sequel is in the works. Here are details on this unique follow-up. 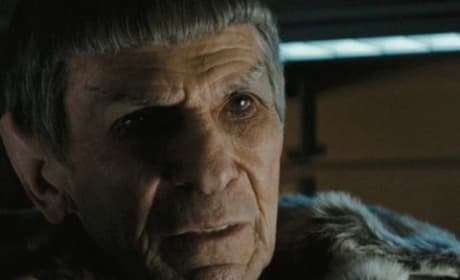 This could be considered a Star Trek spoiler: Spock has aged a lot over the years. 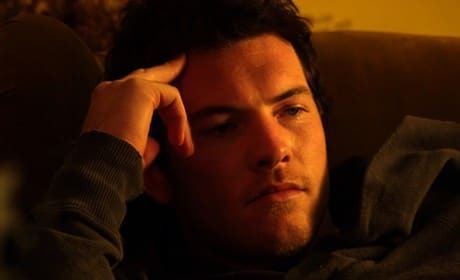 Sam Worthington has nothing but good things to say about Terminator Salvation and its director, McG. See for yourself. Sorry, ladies. But He's Just Not That Into You. Check out the film's trailer now. With folks home for Thanksgiving, a trio of movies open this week. Here's a closer look at each. 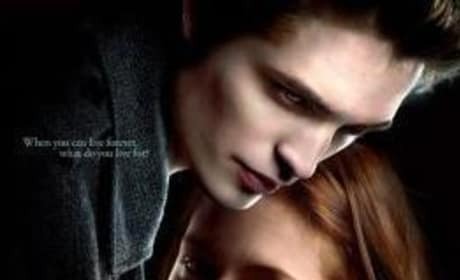 A sequel to Twilight, based on the book New Moon, is already planned. Stars from the first film have a couple thoughts on it. 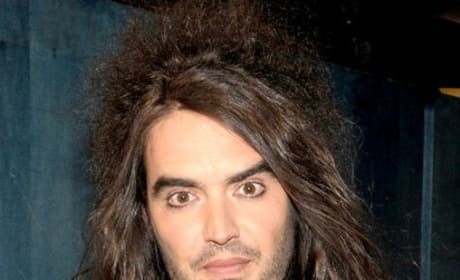 Will Russell Brand appear in the next Pirates of the Caribbean movie? The actor doesn't exactly give a straight answer.